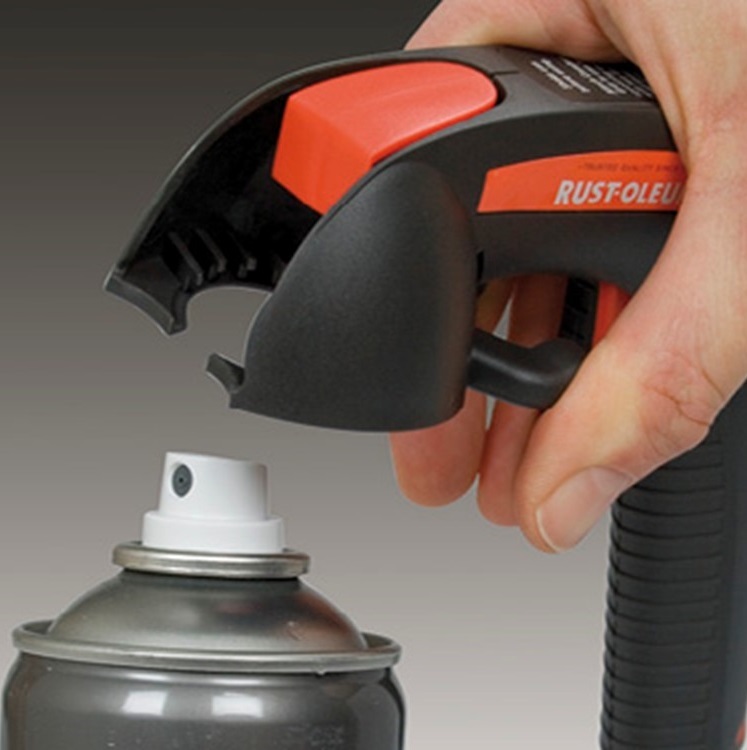 Rust-Oleum Blossom Pink Gloss Spray Paint Painter’s Touch Craft Enamel 150ml – Available with quick delivery. This Blossom Pink Gloss Spray Paint from Rust-Oleum is a premium quality, fast drying, acrylic spray paint. Certified Toy Safe it can be used safely on toys and children’s furniture and has met the stringent requirements of European Union EN-71-3 toy safety standards. (Toy Standard Testing: BS EN71:3:2013 incorporating corrigendum July 2013 , EN71-3 2013 *^ Soluble Chromium (V1) content.). Simply apply and leave for 16 hours to dry – a great way to revamp your furniture and objects around your home, all the while keeping costs down. Covers 2m² per litre on average. Just £5.99. Use again and again. Rust-Oleum Blossom Pink Gloss Spray Paint Painter’s Touch Craft Enamel 150ml. Also – You can apply this to many other surfaces such as Metal, Wood, Plastic, Ceramic and even Glass with the correct preparation. Not just limited to cars, vans or bikes.